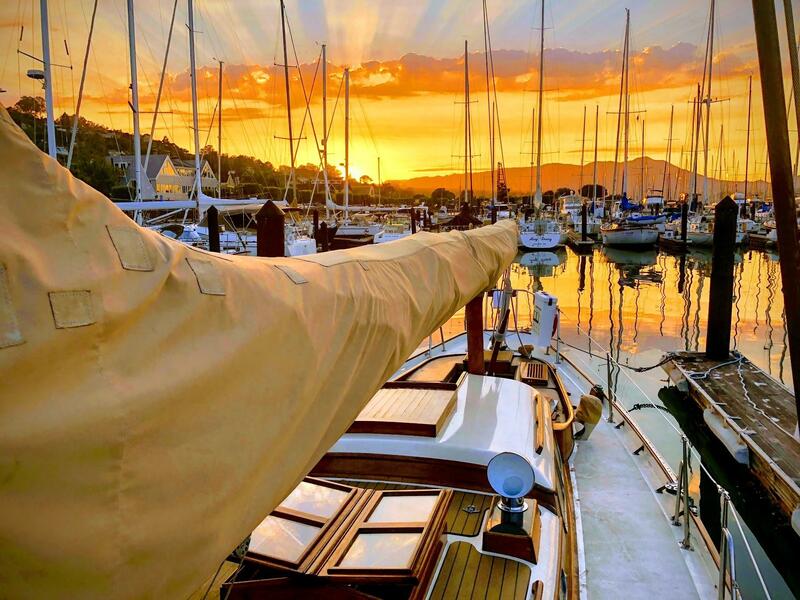 Divorce forcing the sale of this fine yacht. 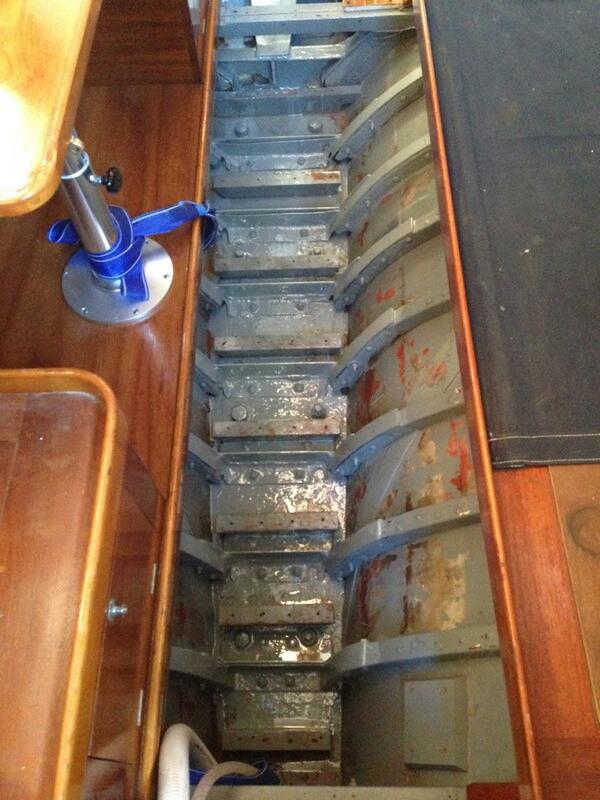 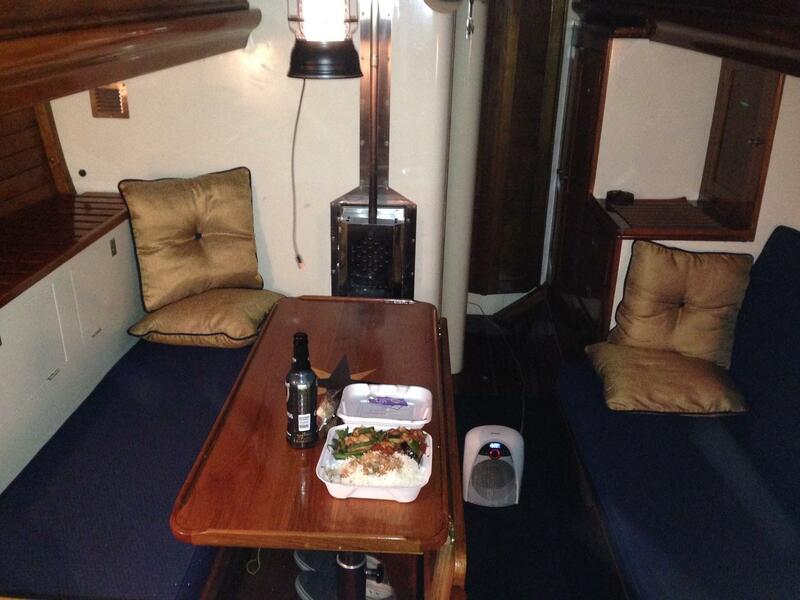 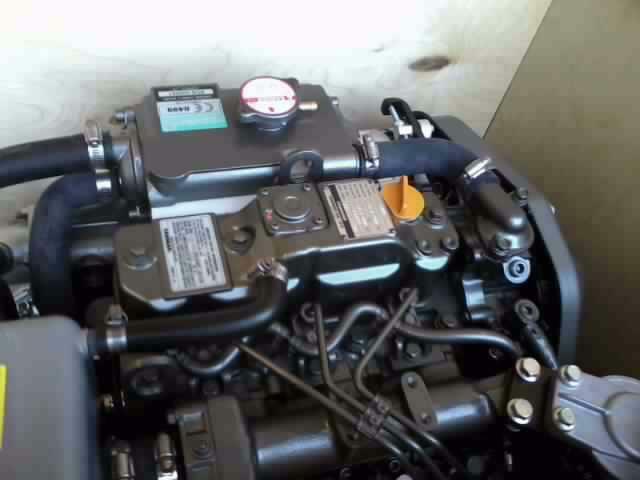 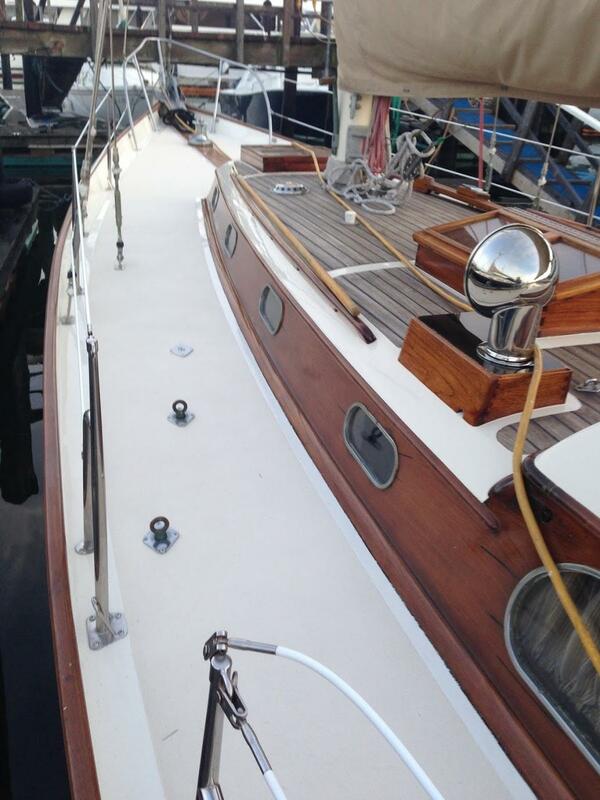 The owner loves the boat and has put her through a 5 year long restoration but the decree says she must go! 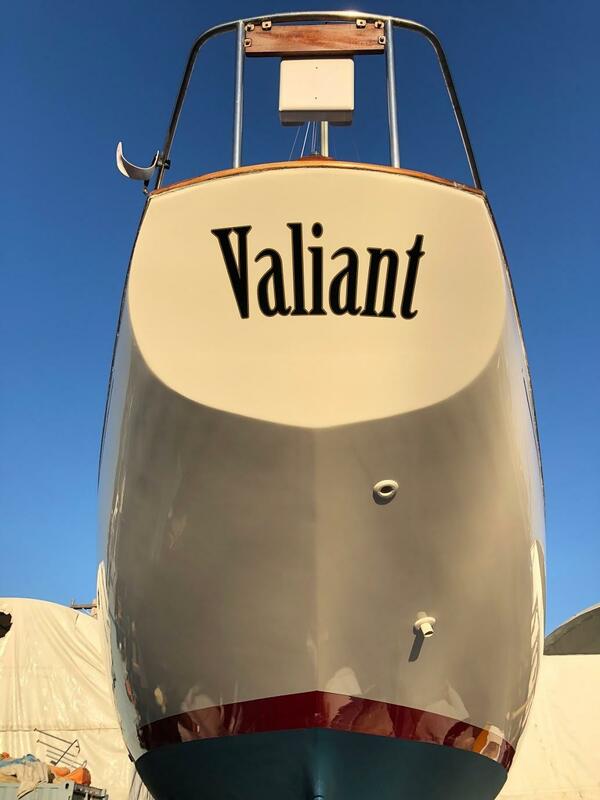 VALIANT is an elegant Sparkman & Stephens design built in Argentina in 1960. 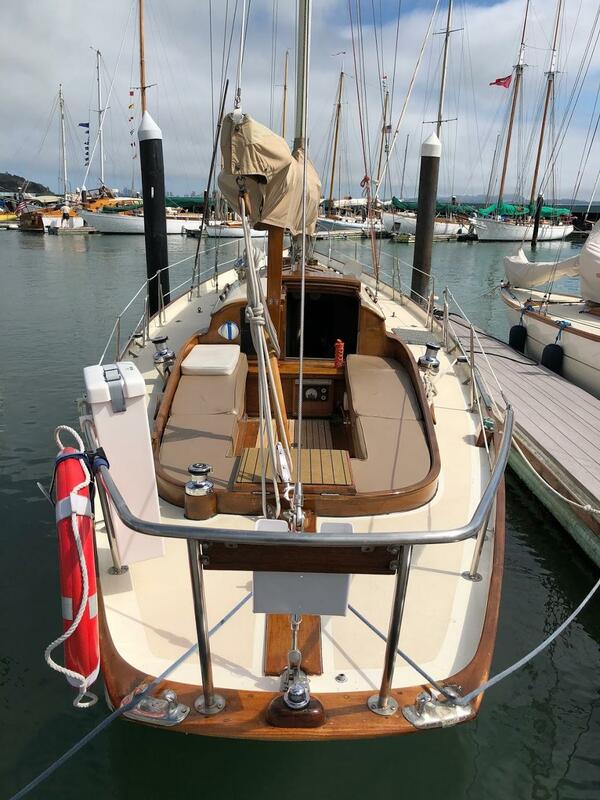 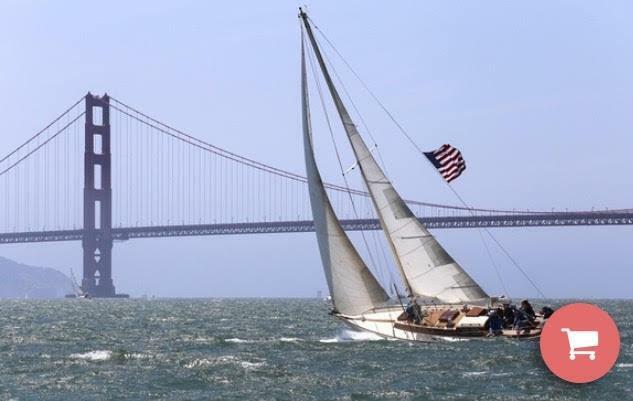 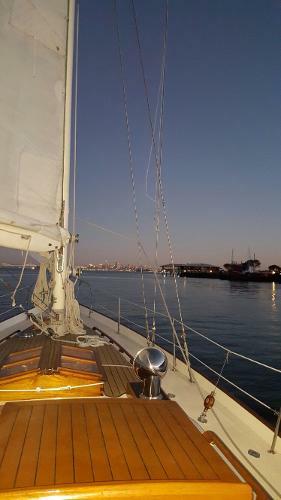 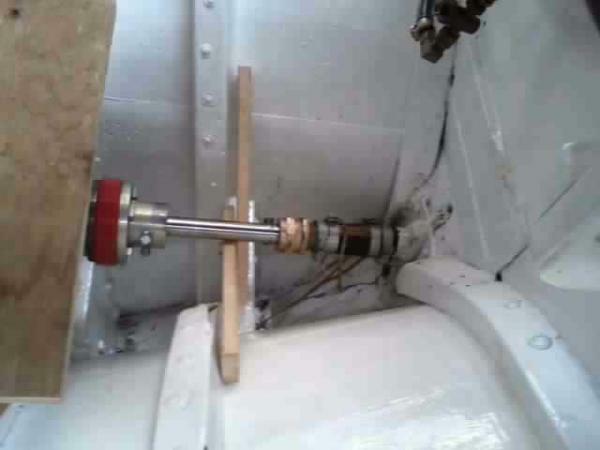 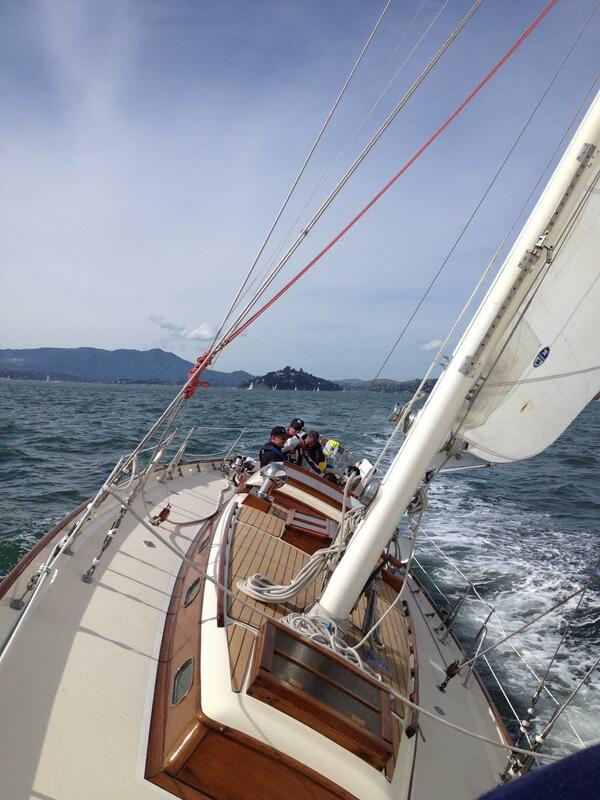 She is a traditionally carvel planked vessel of sloop rig planked with Vivaro with copper riveted frames. 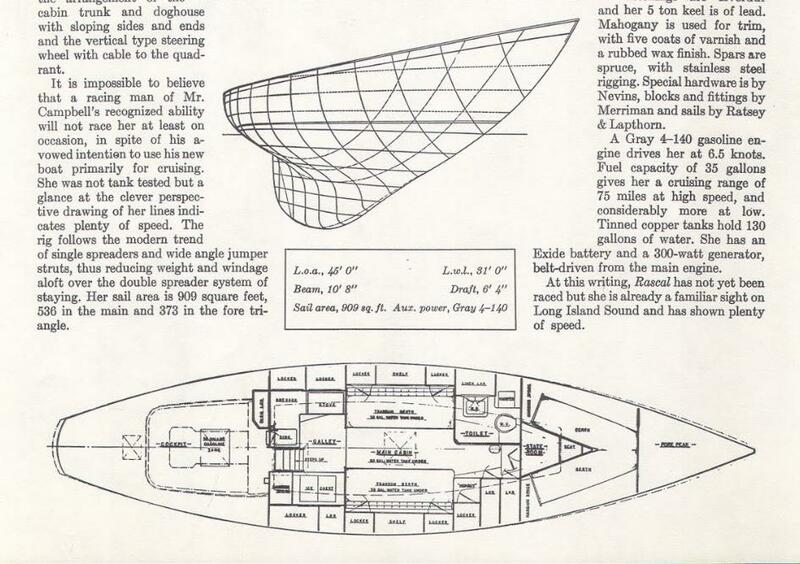 She is a Sparkman & Stephens design #708 which was known as the Rascal class. 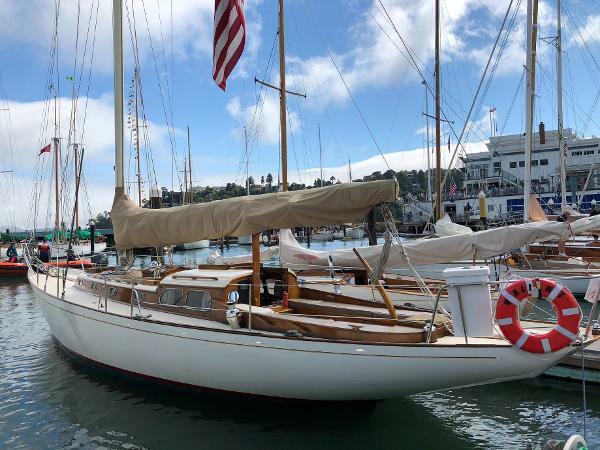 Her lines are similar to the New York 32 class built in the 1930's. Valiant has been lovingly restored included patting on her various metal fittings, new engine, new canvas, new decks, new framing and floors etc, etc, etc. 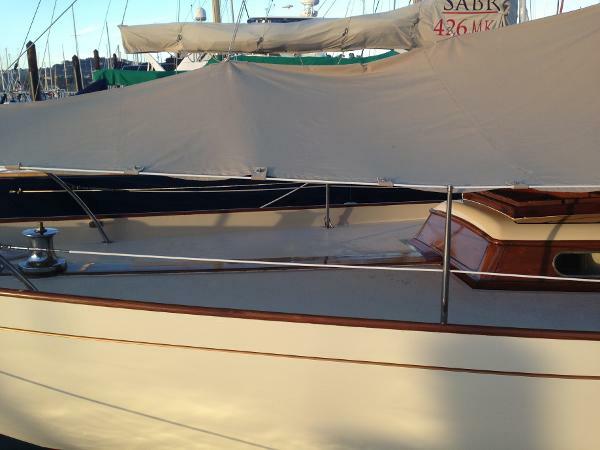 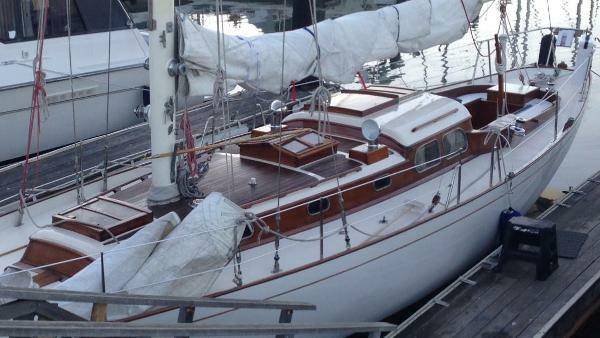 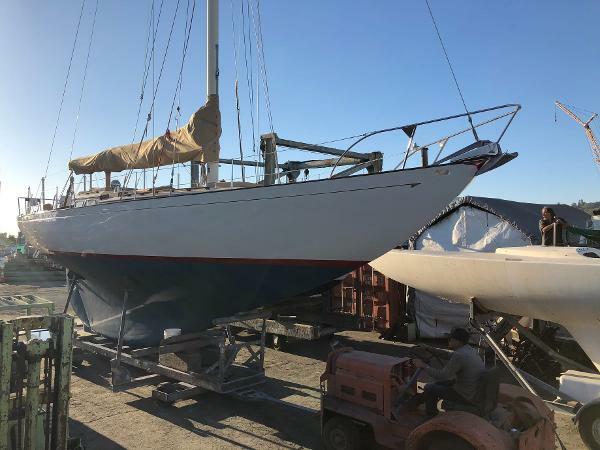 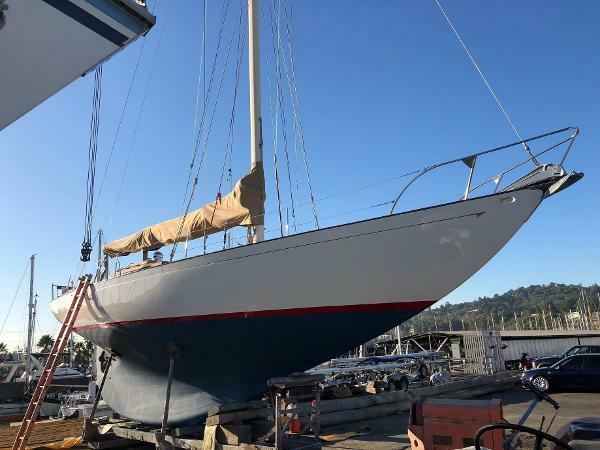 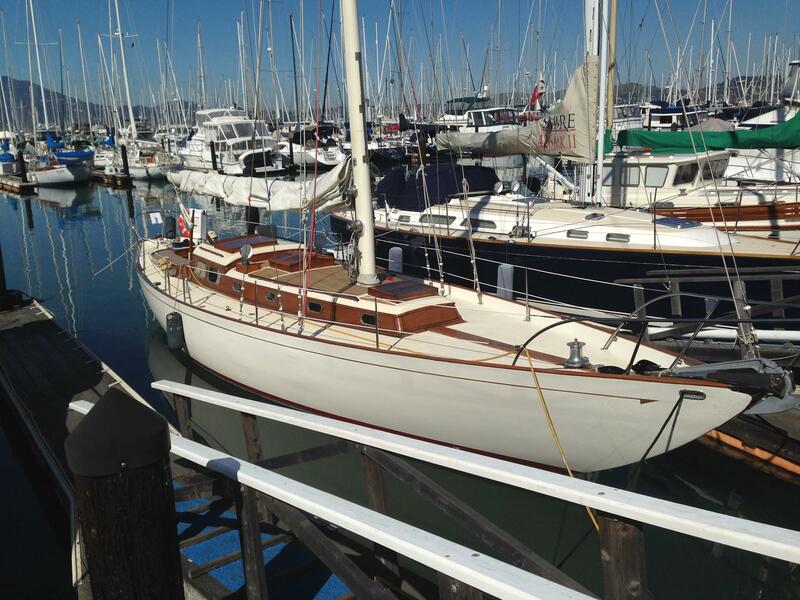 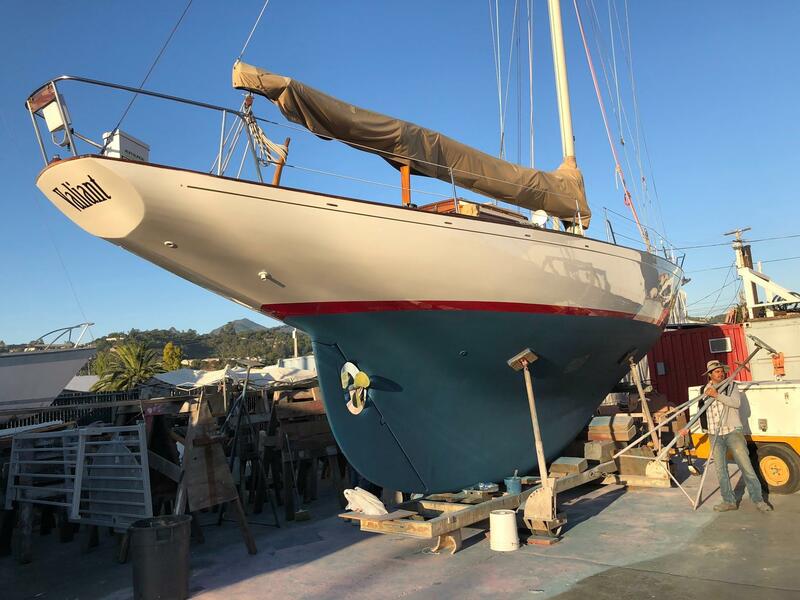 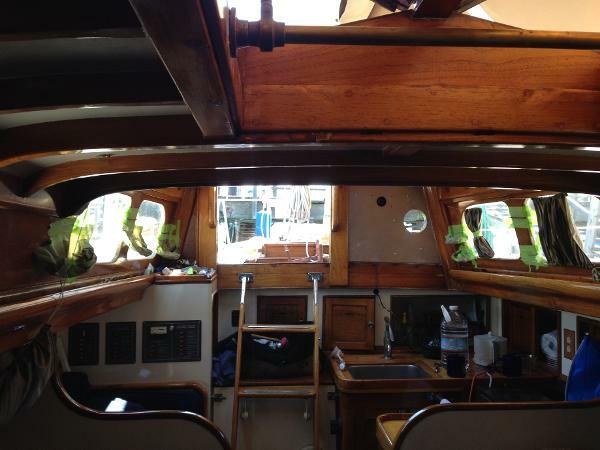 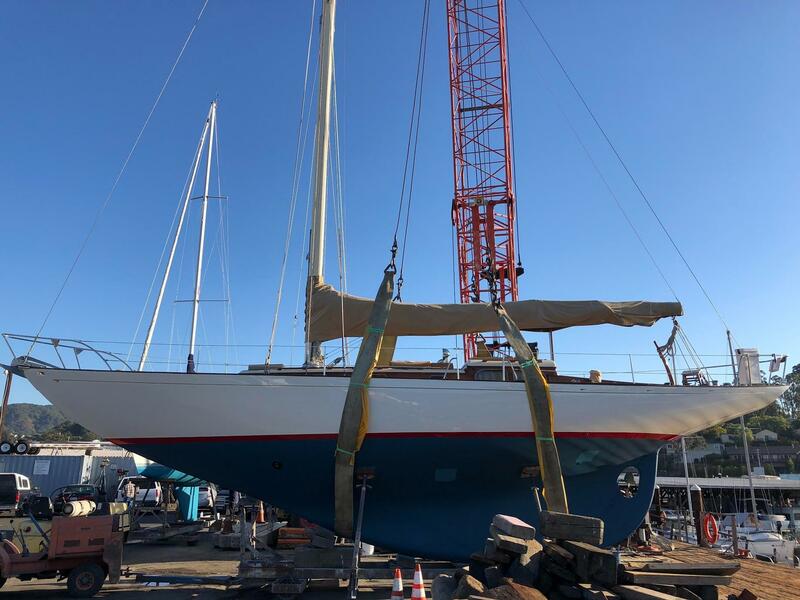 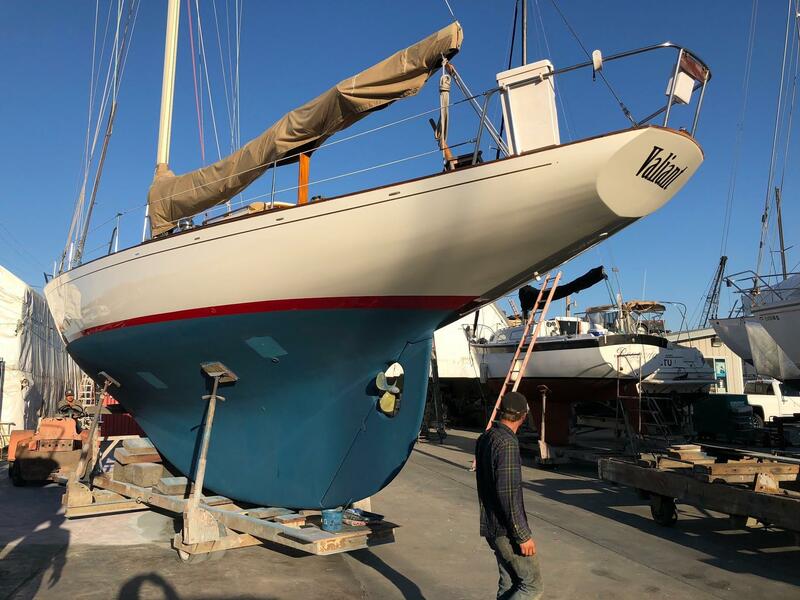 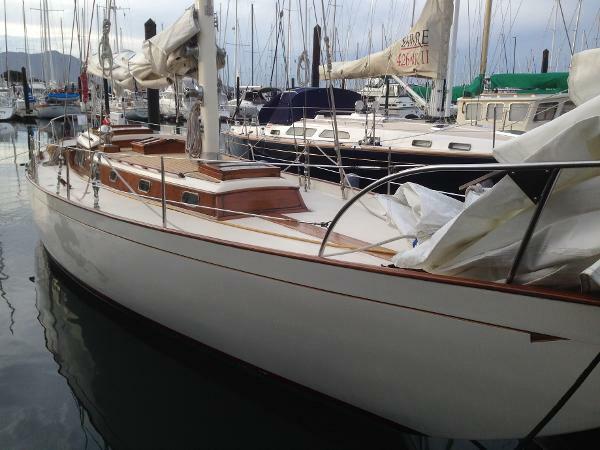 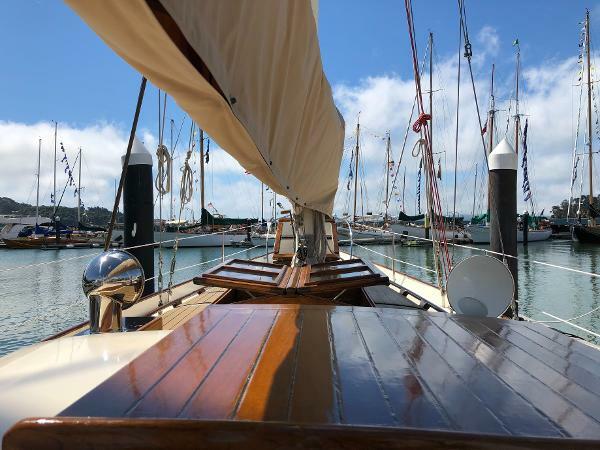 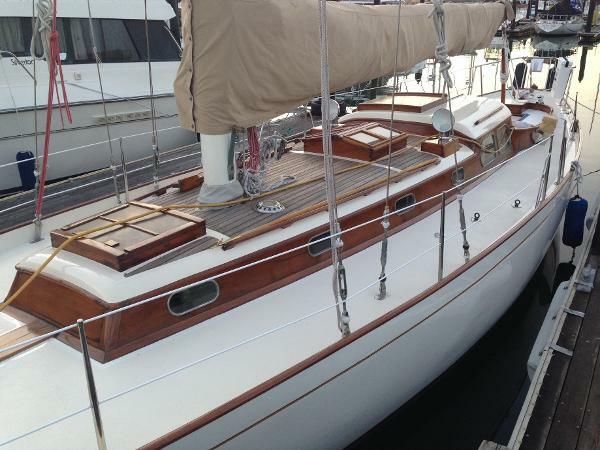 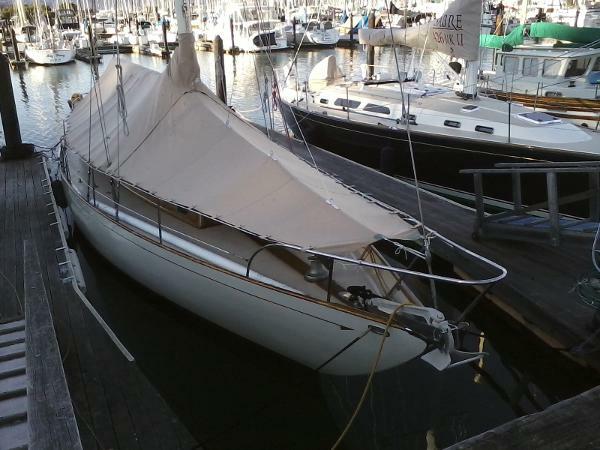 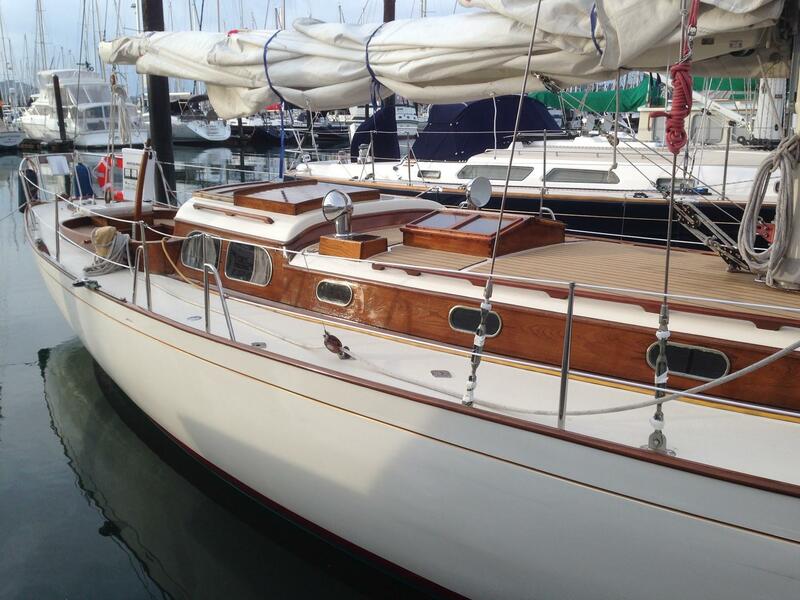 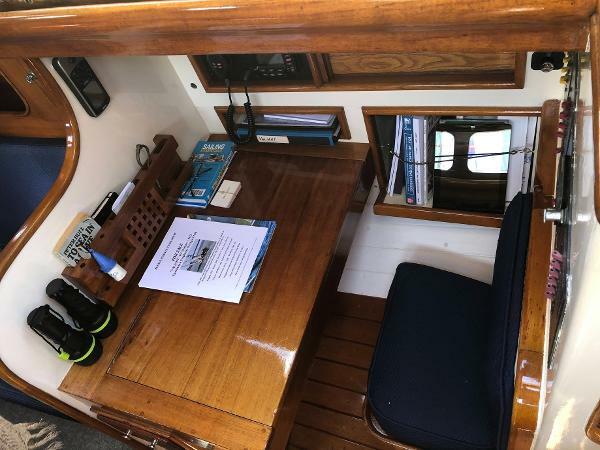 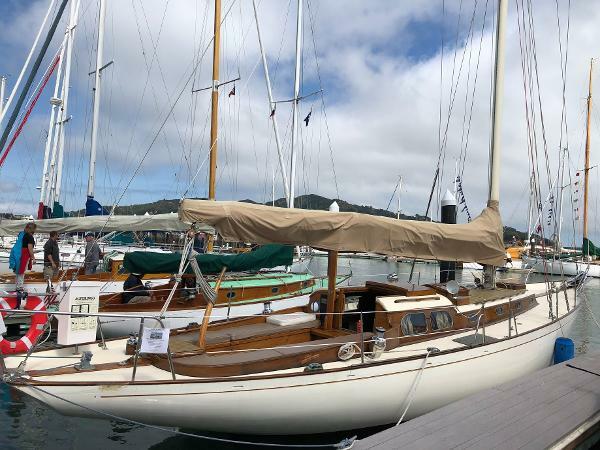 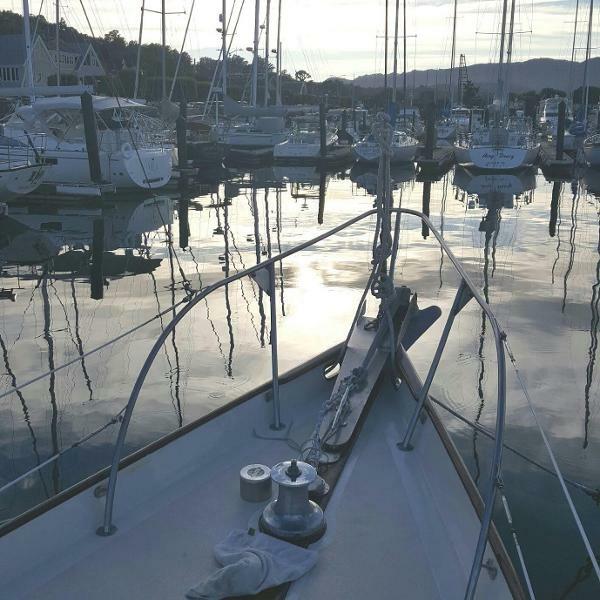 She is in enviable condition and is being turned over to her new owner in sailaway shape. 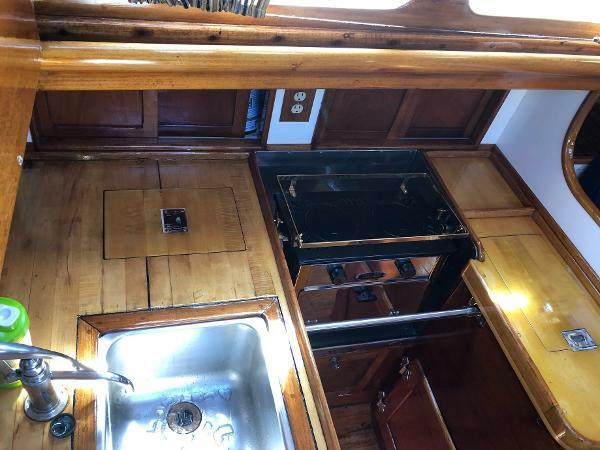 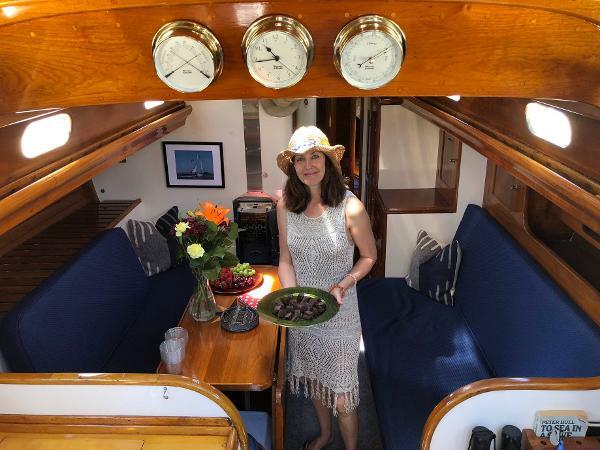 The owner just installed a new custom made 7" thick memory foam mattress in the forward stateroom - where the V-berth has been converted into a pullman style full size bunk. 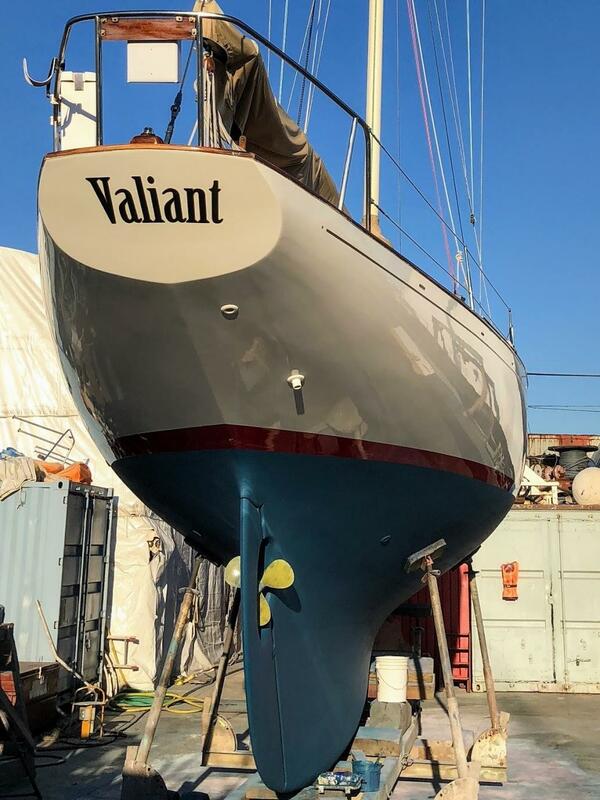 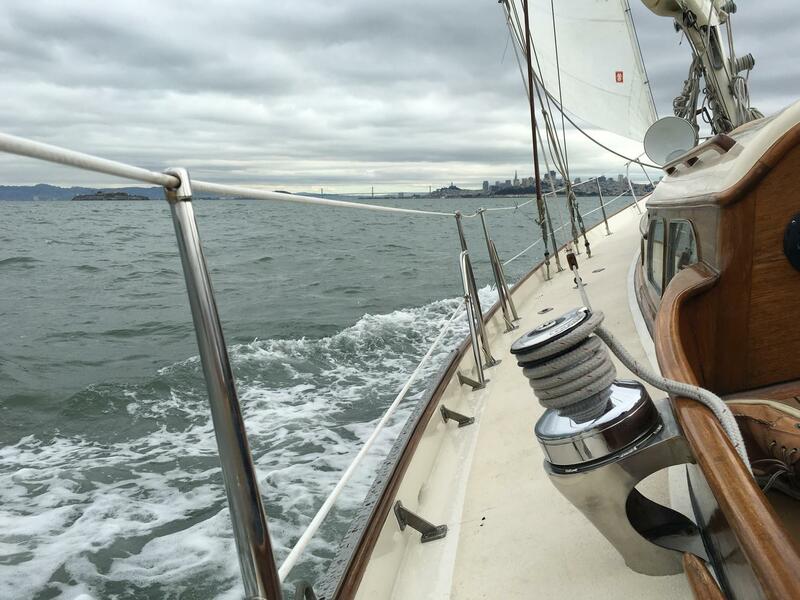 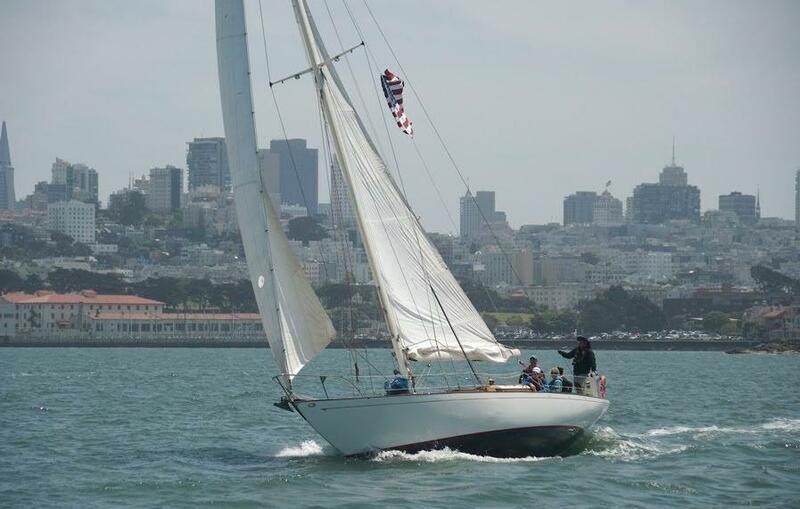 Valiant is a beautiful classic that will give her new owners many, many years joy of ownership.